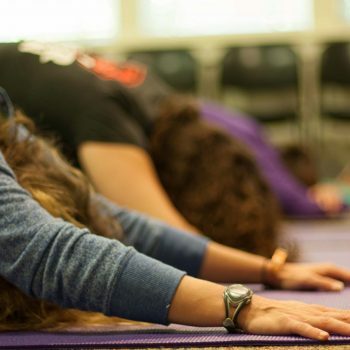 The following Yoga Calm training courses are for school teachers, counselors, nurses, therapists, yoga teachers, parents and other adults who work with children and teens. Click the event name to read a full description. 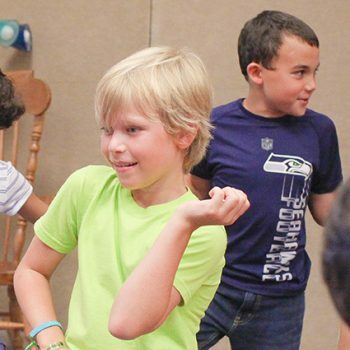 Classes for children and teens are available here. Learn the complete Yoga Calm curriculum and get certified from the comfort of your home. 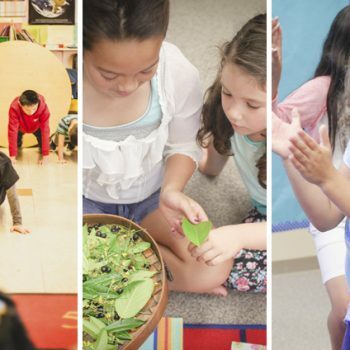 This step-by-step learning program includes all five courses in the Certification series (Wellness 1-3, Practicum and Capstone) and includes over 100 simple yoga-based activities, mindfulness exercises, and social/emotional skill activities to help PreK-12 students improve self-control, attention, behavioral skills, physical health and emotional stability. 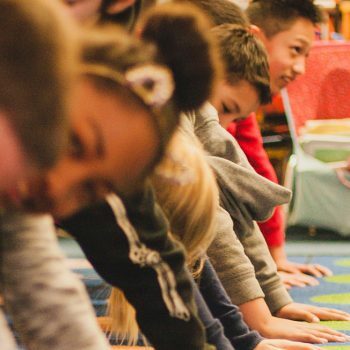 Learn to teach 40 simple yoga-based activities, mindfulness exercises, and social/emotional skill training to help PreK-12 students improve self-control, attention, behavioral skills, physical health and emotional stability. 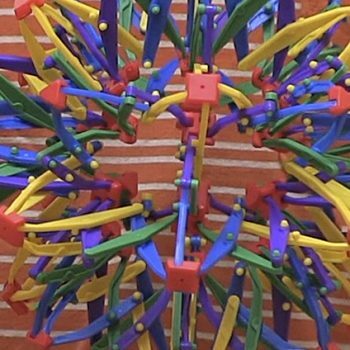 Fun, effective and appropriate for all ages and abilities, including special needs students. Includes lesson plans, research support, trauma-informed practices, and textbook. 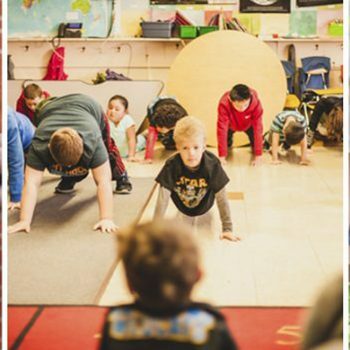 Support classroom community and increase daily physical activity while developing strength, flexibility and health awareness through 30 more fun, engaging and experiential activities. 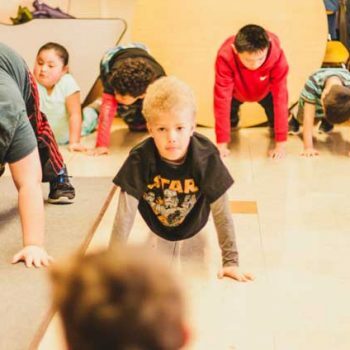 Participants receive detailed instruction in team building and leadership skill development, yoga pose alignment, sequencing and adaptations for developmental stages and diverse abilities, including special needs students. 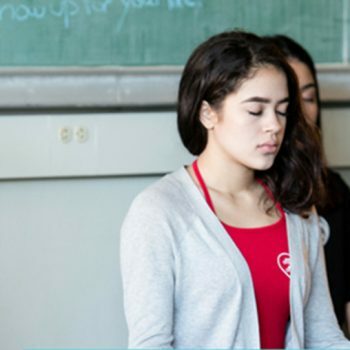 Learn 20 new engaging and effective social/emotional skill development activities from the research-supported Yoga Calm Wellness Curriculum that directly address PreK-12 youths’ need for emotional guidance and support in school, home and therapeutic settings. Includes case histories from school counseling and clinical experience, storytelling and symbolic language, and the complementary aspects of Eastern and Western psychology. 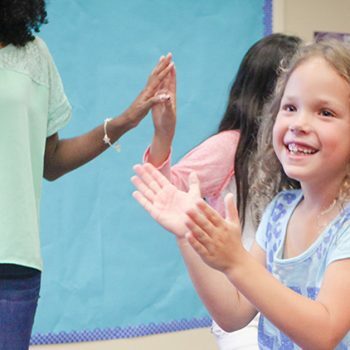 Deepen your knowledge and develop your ability to teach self-regulation, attention, integrative movement and social/emotional skills development activities to PreK-12 youth. 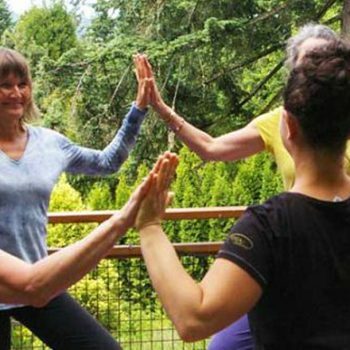 The Yoga Calm Practicum includes practice teaching, lesson planning, mindfulness inquiries, and observation, personalized coaching and guidance on how to successfully teach Yoga Calm. 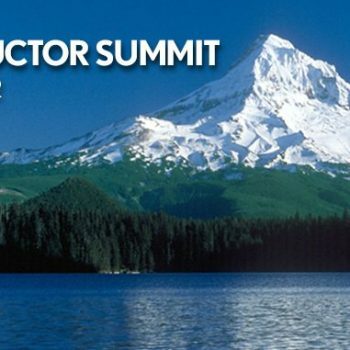 Celebrate the culmination of your certification experience with demonstration teaching, individualized feedback from your trainers, an opportunity to see others teach Yoga Calm, and special sessions on how to develop your business and promote your classes for youth. 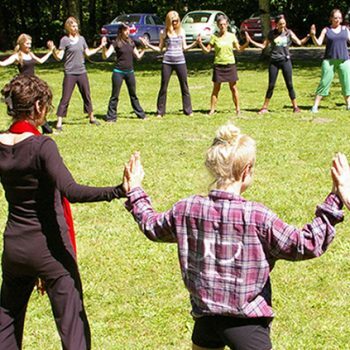 Learn how to lead summer camps and school-based activities (K-8) that creatively integrate physical yoga, social/emotional learning, music, art and environmental education. 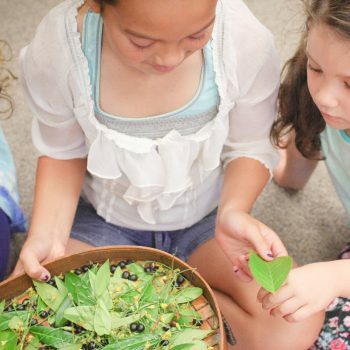 These fun and engaging activities support the whole child and inspire stewardship for our natural world. 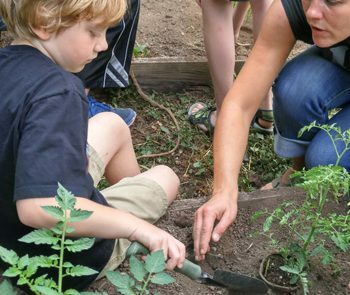 It’s time to meet boys’ unique needs, and to provide healthy and creative outlets for their “wildness.” Learn the importance of movement and “rough” play and the need for boys to find meaning, initiation and physical connection to the world. We will use traditional stories of animals such as wolves, coyotes and cougars, and current cultural mythology such as Star Wars’ Jedi knights, to explore the warrior archetype and its importance in addressing the global challenges of this era. 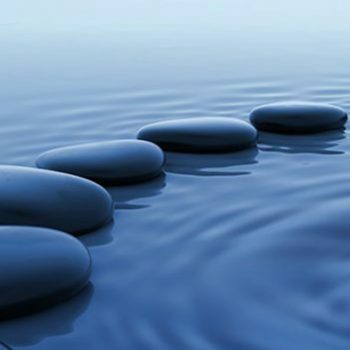 Learn how to combine mindfulness, simple yoga practices, and effective counseling techniques in individual and small group therapy sessions. 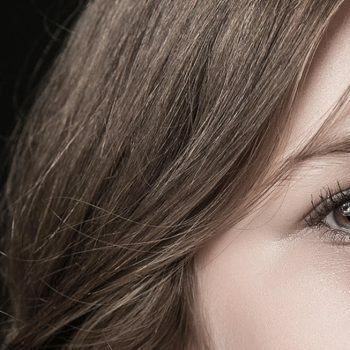 This whole-client approach supports the development of wellness habits and addresses some of the most persistent physical symptoms that accompany anxiety, depression, ADHD, loss, and trauma.